Still, there are, of course, some differences to take into consideration. 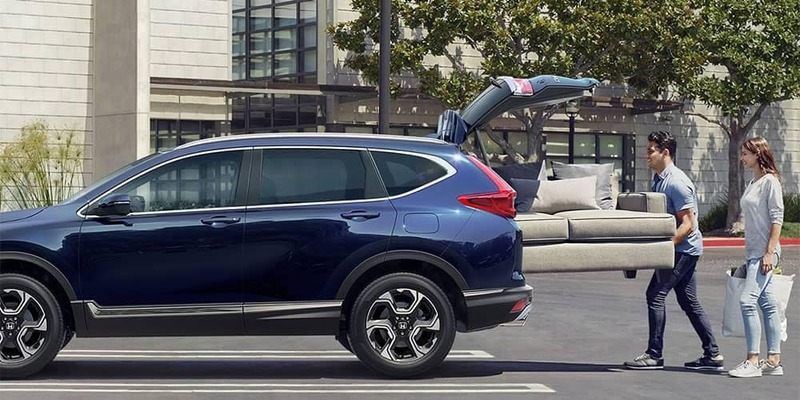 Read on to learn more about both Honda crossovers before visiting Genthe Honda in Southgate for a test drive. Get Your Hands on a New Honda SUV Near Wyandotte Today! 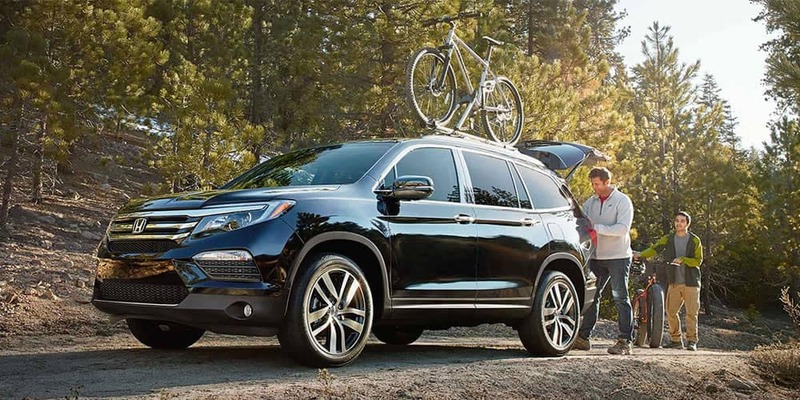 The 2018 Honda Pilot will likely appeal to drivers with larger families who can handle a higher price tag and lower fuel economy. 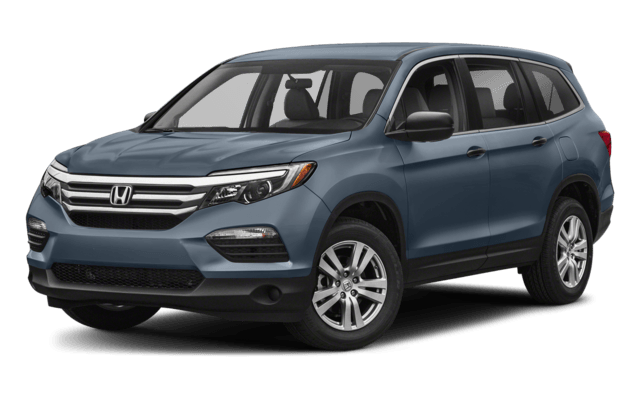 On the other hand, smaller families looking to save up front, not to mention in the long run with better mpg, will likely turn to the 2018 Honda CR-V as an accommodating middle ground between a sedan and a large SUV. Still unsure? 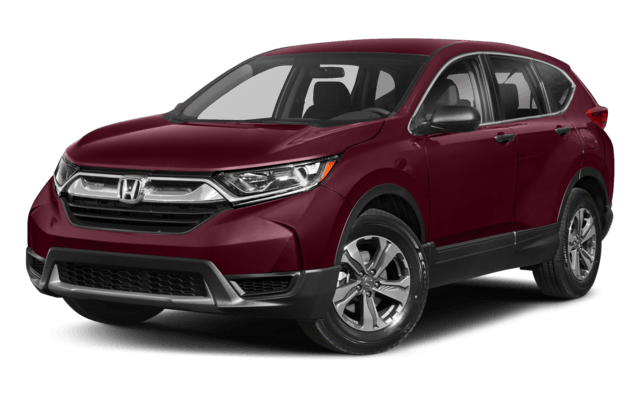 Make your way to Genthe Honda to browse our selection of new CR-V and new Pilot models, and test drive both if you like! At our dealership, you can easily finance a Honda SUV today or take advantage of our impressive Honda lease offers. Visit us today at 15100 Eureka Road in Southgate, MI, or contact us to schedule your test drive. *20 city/27 highway mpg rating for 2WD 9-speed automatic. **28 city/34 highway mpg rating for 2WD EX, EX-L and Touring with CVT models. Based on 2018 EPA mileage ratings. Use for comparison purposes only. Your mileage will vary depending on how you drive and maintain your vehicle, driving conditions and other factors. ***MSRP excluding tax, license, registration, $975.00 destination charge and options. Dealers set own prices.